Turn-Key condition, ready to go! 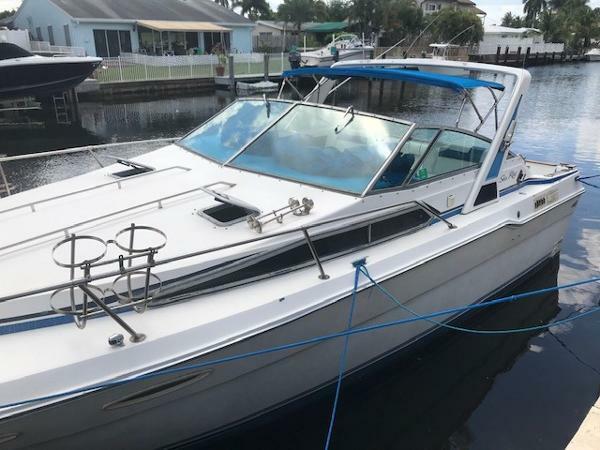 Complete Marine is pleased to offer this exceptionally clean 1988 Sea Ray 300 Weekender equipped with Closed-Cooled twin 5.7 MerCruiser Straight-Drive engines with a total of only 900 hours. 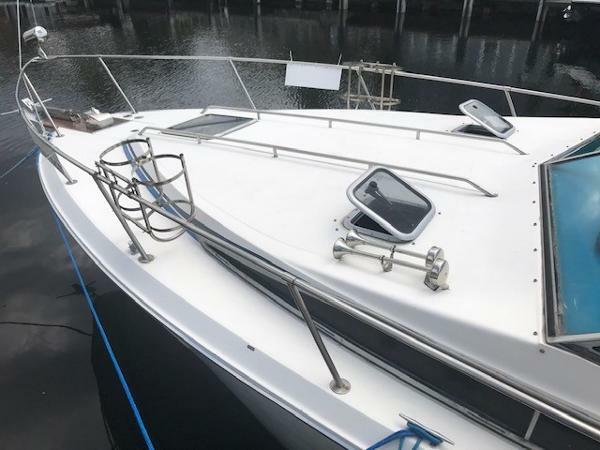 All services are up to date, the boat only needs a few minor cosmetic items. 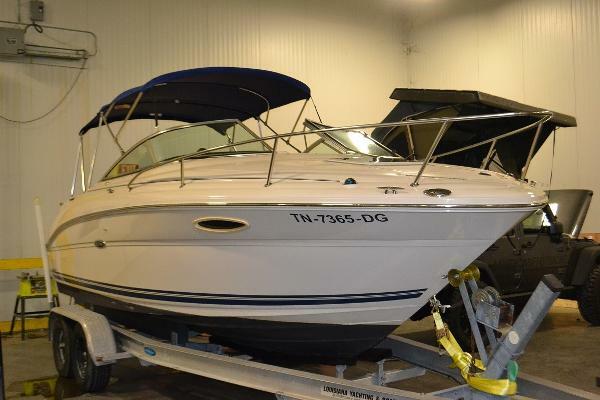 The current owner has had the boat since 1991 and has maintained the boat on a very regular basis. Spacious and comfortable is what you will find with the 300 Weekender! 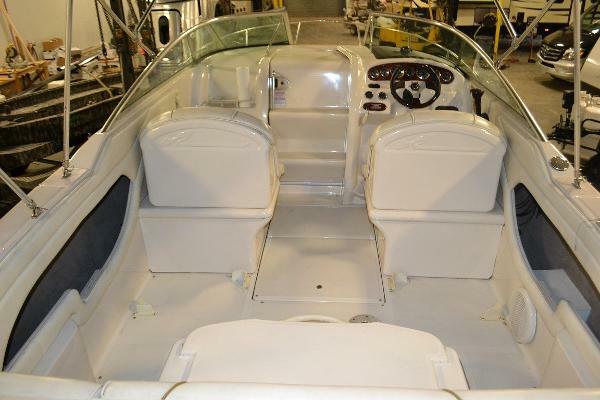 From the expansive open cockpit to the comfortable cabin, the 300 Weekender is a lot of boat for the money. Wide beam gives you a comfortable ride in any sea condition. The 300 Weekender mounts the engines mid-ship which enhances the performance and comfortable ride. With a walk-thru transom door, this makes the 300 Weekender a perfect candidate for not only fishing, but a great dive boat as well! 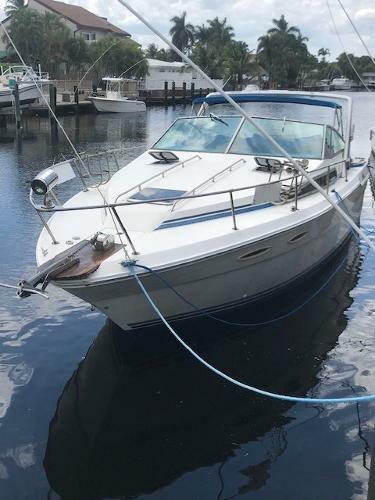 Equipment includes air conditioning in the cabin, vacu-flush head system, dual electric stove top, dual voltage refrigerator, AM/FM CD Stereo, Furuno Fish Finder, Garmin GPS, and a VHF Radio. 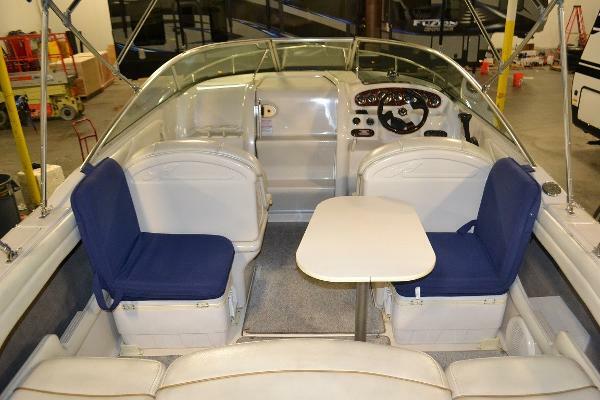 The boat has a full cockpit cover that is in great shape and a large Bimini canvas top for those bright sunny days on the water. The boat also has a full Radar Arch, Rod Holders in the gunnels, and a fold-down swim ladder on the swim platform. Don't miss out on this exceptional bargain, call today to schedule a private showing of this very fine vessel.